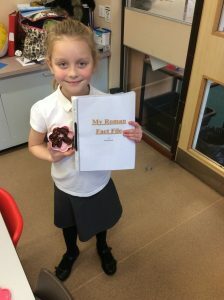 HOMEWORK FIT FOR AN EMPEROR! 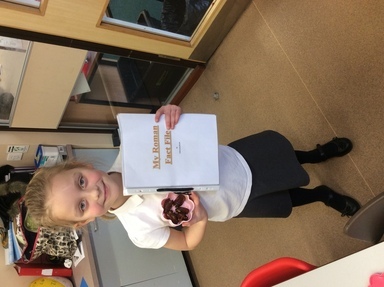 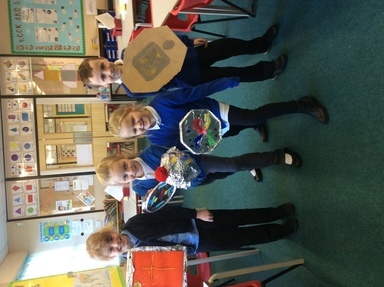 Silver Class have been making fantastic homework already this half term! 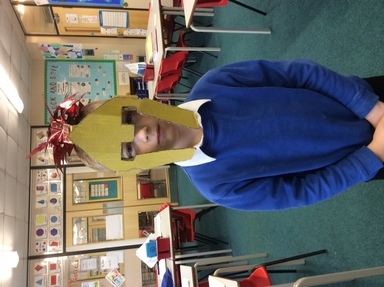 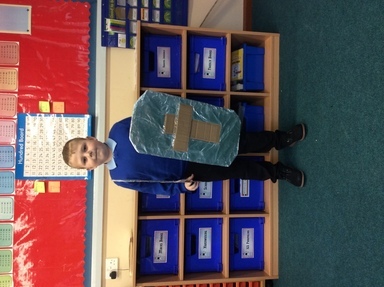 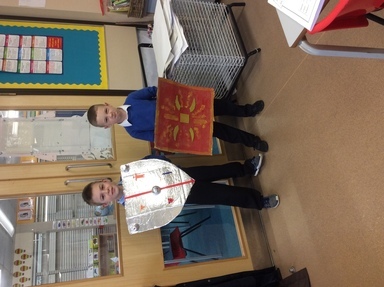 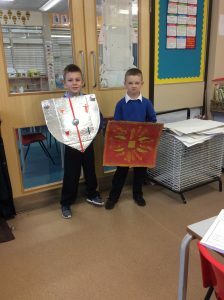 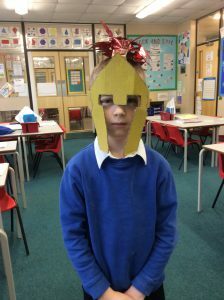 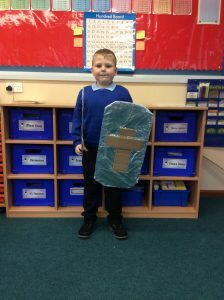 Teachers in year 3 have sampled Roman style dates and have seen shields and helmets which the Roman Empire would be envious of. 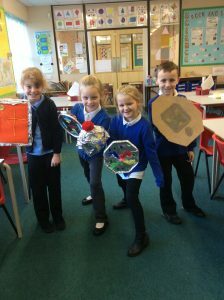 With three more weeks left of this half term, I wander what other marvellous creations I will see!